"Hundreds of books and articles have been written on Turkey and modern Islam... however, ...not one of these writers understands the nature of the effect or of the cause that has brought about that effect. The upheaval which has come to Turkey and which is likely, sooner or later, to come to other Muslim countries, is almost wholly determined by the forces within. It is only the superficial observer of the modern world of Islam who thinks that the present crisis in the world of Islam is wholly due to the working of alien forces. "Has then the world of Islam outside India, especially Turkey abandoned Islam? Pandit Jawahar Lal Nehru thinks that Turkey has ceased to be a Muslim country. He does not seem to realise that the question whether a person or a community has ceased to be a member of Islam is, from the Muslim point of view, a purely legal question and must be decided in view of the structural principles of Islam. As long as a person is loyal to the two basic principles of Islam, i.e., the Unity of God and Finality of the Holy Prophet, not even the strictest mullah can turn him outside the pale of Islam even though his interpretations of the law or of the text of the Quran are believed to be erroneous." 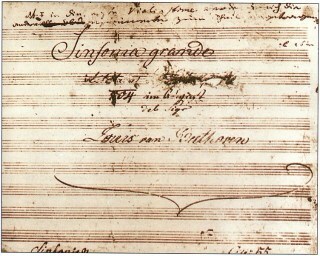 The fourth symphony of Beethoven was first performed in March 1807. It is usually heard as depicting "a more cheerful mood" as if the composer was "enjoying a period of recreation after the storm and stress" (See Symphony Salon: 'Beethoven: Symphony No.4'). Nevertheless, there is something peculiarly otherworldly about this symphony. This "heavenly" aspect is captured, perhaps most effectively, in the analysis of the French Romantic composer Hector Berlioz (1803-1869), who wrote about the second movement of the symphony: "So pure are the forms, so angelic the expression of the melody and so irresistibly tender, that the prodigious skill of the craftsmanship is completely hidden from view. From the very first bars one is gripped by emotion which by the end has reached an unbearable pitch of intensity. It is only among one of the giants of poetry that it is possible to find something to compare to this sublime movement from the giant of music... This movement seems to have been breathed by the archangel Michael when, seized with a fit of melancholy, he contemplated the universe, standing on the threshold of the empyrean." This sounds very similar to what Iqbal may have described as "rethinking the thought of Divine Creation", an epithet he chose for the works of Shakespeare and Goethe. ...The general will is always right and tends to the public advantage; but it does not follow that the deliberations of the people are always equally correct. 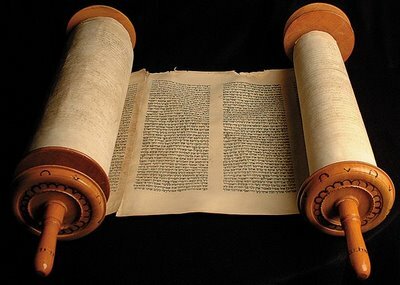 Our will is always for our own good, but we do not always see what that is; the people is never corrupted, but it is often deceived, and on such occasions only does it seem to will what is bad. 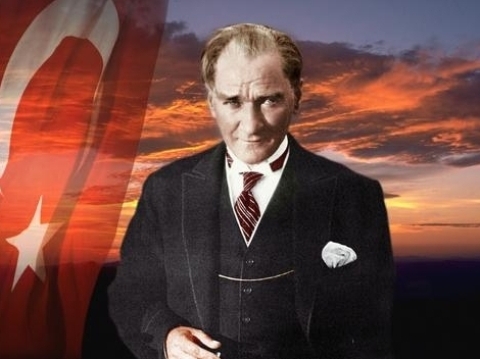 Just as the Muslim Community does not recognise any ethnological differences, and aims at the subsumption of all races under the universal idea of humanity, so our culture is relatively universal, and is not indebted, for its life and growth to the genius of one particular people. 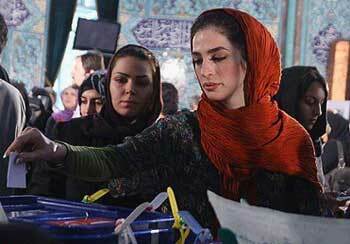 Persia is perhaps the principal factor in the making of this culture. If you ask me what is the most important event in the history of Islam, I shall immediately answer—the conquest of Persia. The battle of Nehawand gave to the Arabs not only a beautiful country, but also an ancient people who could construct a new civilisation out of the Semitic and the Aryan material. Our Muslim civilisation is a product of the cross-fertilisation of the Semitic and the Aryan ideas. It inherits the softness and refinement of its Aryan mother and the sterling character of it Semitic father. The conquest of Persia gave to the Mussalmans what the Conquest of Greece gave to the Romans; but for Persia our culture would have been absolutely one-sided. And the people whose contact transformed the Arabs and the Mughals are not intellectually dead. Persia, whose existence as an independent political unit is threatened by the aggressive ambition of Russia, is still a real centre of Muslim culture; and I can only hope that she still continues to occupy the position that she had always occupied in the Muslim world. "What is the union of the contingent (creation) and the necessary (the Creator)? What are near and far, more and less?" This is the third of the nine questions listed by Iqbal in 'The New Garden of Mystery' in Persian Psalms (1927). The answer we gather from his writings is that the universe may be constantly expanding and therefore boundless. It still has boundary, which lies within because at the centre of the universe is the Reality that never changes. Therefore, anyone who gets connected with the Ultimate Reality, i.e. God, may also grasp the entire universe including parts yet to be born. Beethoven composed his third symphony at a time when his deafness was increasing. The symphony was originally meant to honour Napoleon Bonaparte as saviour of democracy but the dedication was famously erased when Napoleon crowned himself emperor. It was first performed in 1805. Personally, for me, it is a useful tool for reflecting on the third question of Iqbal. "Turning tradition upside down" and embodying a "sense of human potential and freedom" unprecedented in music, the symphony is usually regarded as the commencement of the Age of Romanticism in music. In the career of Beethoven himself it was a landmark almost in the same way as The Call of the Marching Bell would later be in the career of Allama Iqbal: a work marking "the full arrival" of the artist's middle-period, "a series of unprecedented large scale works of emotional depth and structural rigour." (See Wikipedia). "In the economy of nature each nation has a function allotted to it. The function of the German nation is the organisation of human knowledge. But they have recently started on a commercial enterprise which may give them an empire, but they will have to suffer the displacement of a higher ideal by the all-absorbing spirit of trade." This remark was made by Iqbal in 1910 in his private notebook, Stray Reflections. By "commercial enterprise", he may also have meant empire-building (as in Goethe's Faust: "“then commerce, war and piracy are three in one and cannot be parted.”) His remark was going to be corroborated by the history of the next 100 years, amazingly but also tragically. Eight years later, he was among those who believed that the so-called peace treaties forced upon the defeated nations at the end of the First World War could bring forth another Great War. In 1923, he tried to woo the Germans back to their "higher ideal" through Payam-i-Mashriq, or The Message of the East, a Persian sequel to Goethe's Divan. 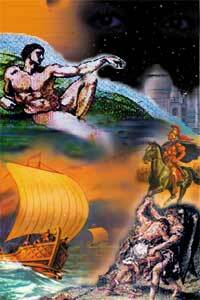 Please post your comments at Selfless Devotion..
"What is this ocean whose shore is knowledge? What is that pearl which is found in its depth?" This is the second of the nine questions in 'The New Garden of Mystery', a part of Persian Psalms (1927) by Allama Iqbal. The answer which we may gather from the writings of Iqbal is basically something like this: Life is the ocean and the pearl to be found in its depth is selfhood (خودی). Knowledge is just the shore. The state of mind in which Beethoven composed his second symphony was perhaps painfully conducive for such kind of introspection. 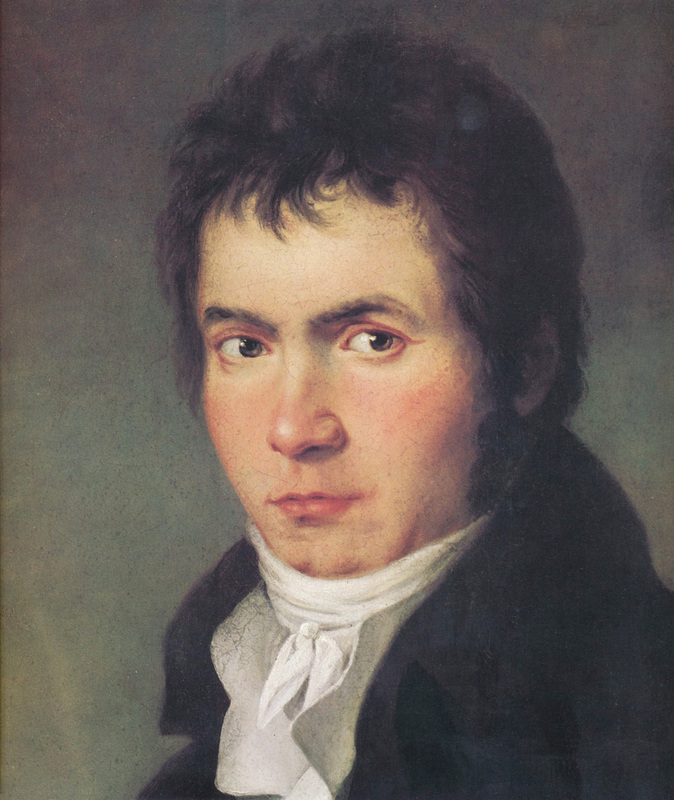 The symphony was performed for the first time in 1803 and had been composed shortly before that at the time when Beethoven had first become aware of his impending deafness. Around that time he wrote in a famous letter: "I would have ended my life. Only my art held me back. It seemed to me impossible to leave the world until I had produced all that I felt was within me." (See 'Notes on Beethoven's Second Symphony' by Christopher H. Gibbs). 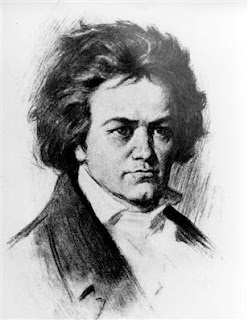 The German composer Ludwig Van Beethoven is considered to be one of the greatest in history. The opening notes of his fifth symphony have come to symbolize music itself while his ninth serves as the source for the anthem of the European Union. Along with Goethe, Wordsworth and Coleridge, he is counted among those who gave birth to the great Romantic Age. As such, his work is supposed to be repository of great ideas expressed through musical notes instead of words. The stature of Beethoven has not declined in these two hundred years but the way we respond to him has probably changed to the worse. Reading the analyses and commentaries written in the nineteenth century, we feel as if their writers were using music as a tool for discovering something new in themselves. In the latter times we often find the music being interpreted as a mere personal expression - be it of freedom and human potential or of the agony suffered by a genius (as in the movie The Immortal Beloved and the BBC documentary The Genius of Beethoven). It seems as if we have stopped asking relevant questions to the great masters (to ask Beethoven who his immortal beloved was or whether it felt really bad to be a deaf composer is indeed irrelevant to the quality of his music). If the music of Beethoven is to remain ageless, it must find in each age a new set of worthwhile questions to be addressed. The nine questions listed by Allama Iqbal in his Persian poem 'The New Garden of Mystery' (Gulshan-i-Raz Jadeed) are perhaps just the kind of questions needed in our times. Since they were derived from a six-hundred years older text widely used as a textbook of Sufism throughout the Muslim world, a study of Beethoven's music in the light of these questions may turn out to be nothing less than asking Iqbal to build a gigantic bridge between the futures of the classical East and the modern West. So, it would not be too much of a coincidence if we were to find that the Truth had also chosen to unfold itself through a similar path in the works of Beethoven. After all, as the German sociologist, philosopher and musicologist T. W. Adorno has said, ""We do not understand music - it understands us." The nine symphonies have indeed been considered to have followed a "natural order" (or perhaps even the "supernatural", if one were to consider the 'Curse of the Ninth'). Of course, this is not to say that the questions cannot be applied to the music of Beethoven in any other way, or some other sequence, by some others. The purpose of the present series is to open a new door rather than close any. I hope that whichever entrance we choose, we can still end up in front of a beautiful altar and behold the majesty of our unity as humankind. Collective consciousness, Zeitgeist and public opinion are insufficient expressions for naming that unity. 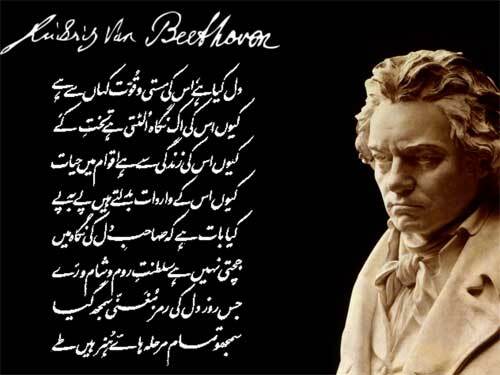 Collective ego is how Iqbal defined it but the most appropriate phrase that may also capture the complexity of our relationship with this dynamic and constantly growing unity was given to us, incidentally, by none other than Beethoven himself: Meine unsterbliche Geliebte - my Immortal Beloved. This article belongs to "The Valley of Wonderment" phase of my writings but remains one of my most favourite. It was originally published in Dawn, The Review, January 4-10, 2001. Beethoven’s Ninth Symphony lies on the top shelf in my study, in the form of two cassettes which I purchased from Rhythm House in Bombay nearly ten years ago. I have never had the heart to hear them. I fear that after I do, there would be nothing left for me to look forward to in music. Heard melodies are sweet, those unheard, sweeter, said the romantic poet John Keats. I love both, Keats and Beethoven, who were contemporaries and who focused their entire existence to prove the same unique point: it is not what you do but how you feel that really determines who you are. In fact, that was the common manifesto of that great Romantic Movement which was started by people like Beethoven, Goethe, Wordsworth and Coleridge and perfected by Byron, Shelley and Keats. As far as Beethoven is concerned, his life appears like a miracle, an impossibility, and if we read the story of his life with a ‘willing suspension of disbelief’ then it is certainly a fairy-tale written by the Creator Himself, who is otherwise known for writing non-fiction. 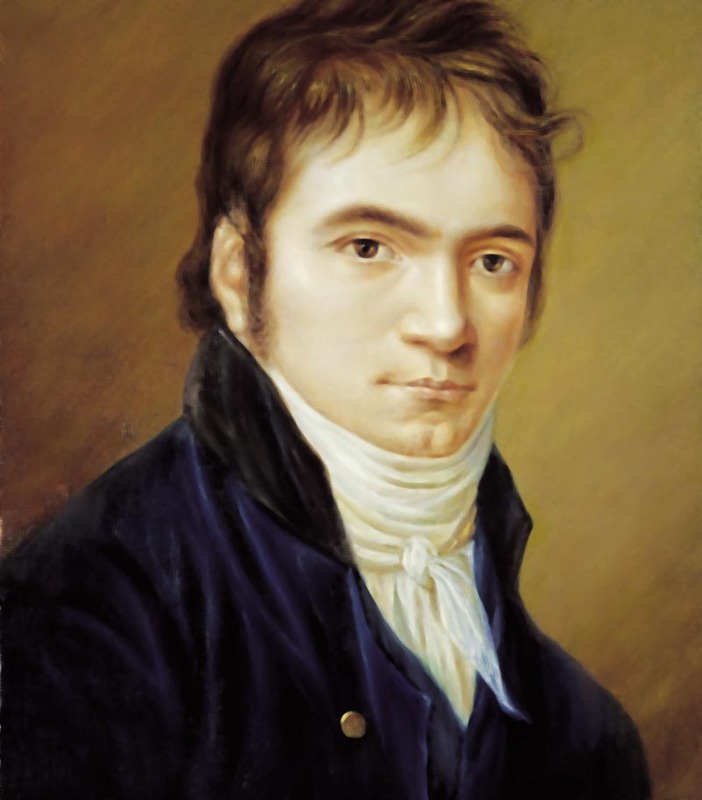 Beethoven (1770-1827) came from a family of court musicians in Bonn (Germany), and moved on to Vienna when he was twenty-two. 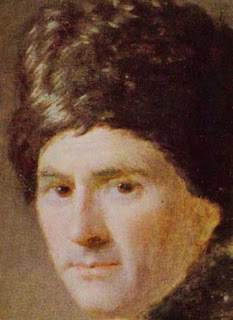 Already a musician of repute with some published pieces to his credit; he was still in search of perfection and was delighted to take lessons from the legendary composer Haydn. However, upon realizing that the old master was rather lenient in correcting Beethoven's mistakes, Beethoven shamelessly ditched his mentor and kept on looking elsewhere until he had perfected his grip on the carft of music. Beethoven was born with the ego of a monster, the first pre-requisite for any great artist, but he also had the wisdom to learn the most important lesson egoists often fail to observe: the importance of taking lessons. 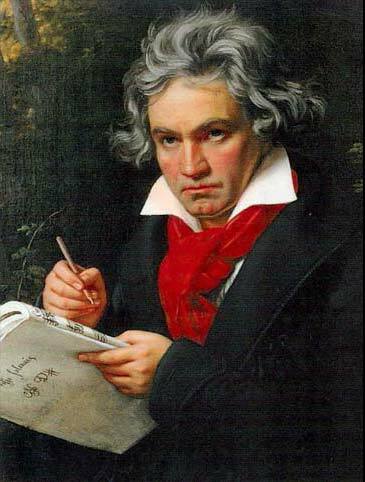 While in his twenties, Beethoven had not only composed and published several sonatas, a couple of symphonies and one huge opera, but had also gained respect for being a very disciplined artist. Goethe, who was at first a little averse to this arrogant and tactless ego maniac, had to also admit in the end, ’I have never seen an artist more concentrated, energetic and fervent. Beethoven was not very interesting company. He was rude and bad-tempered, often quarrelsome and always visibly selfish. His capacity for self-criticism, so very evident in his approach towards music, would regretably disappear before an absolute arrogance where his behavior rather than his art were concerned. The man who never spared himself a single mistake in his music, barely ever bothered to correct a folly in his behaviour towards others at any point in life. This attitude isolated him from his friends and relatives, whom he had given every reason to hate him. Even at the peak of his agony, when it finally struck him that he had been the cause of his own miseries, he refused to correct himself. Then he goes on to describe his loss of hearing, and how he feels isolated when someone hears the sounds of a flute coming from afar and Beethoven, standing next to him, is unable to hear anything. His deafness had injected a lot of self-pity in him but that could hardly be accepted as an apology for treating others like dirt all his life. It would still less be an excuse for him to deprive the widow of his brother Karl of the custody of her only son a few years later, and then still further down the years to drive the young nephew himself towards suicide attempts. But Beethoven could not see the human needs of other human beings, simply because he had never seen himself as a human being. He had only understood his existence in terms of music, and even his vast reading in philosophy and literature had not helped him understand life, they had only helped him understand music better. Even before he composed his famous Fifth Symphony, Beethoven had turned almost totally deaf. It didn’t affect his work though, in fact, it ended in bringing out the genius in him and resulted in his creating an astounding composition. His irritation at not being able to listen to his musicians had turned into anger and he perhaps had felt the need to take his revenge on circumstance by producing a masterpiece that was better than the ones he had produced until then. The most remarkable anecdote of Beethoven’s life is the composition of his greatest masterpiece, his Ninth Symphony when he was in his fifties. By that time Beethoven’s visitors had started to communicate with him through writing as he had become unable to hear a single sound, let alone that of the trumpet. It seems too much of a miracle to be true, but it was in this condition that Beethoven conceived, composed, prepared and presented the greatest symphony of his life, and possibly the greatest symphony ever produced. He added a choral piece at the end, which was a lyric he had always wanted to set to music since his early days at Bonn. At the end of the first performance of the Ninth, one of the solo singers from Beethoven’s choir shook him by the shoulder and pointed towards the audience because Beethoven hadn’t been able to hear the clapping that resonated the hall. They were applauding a symphony its creator had never heard. This write-up is based on a series of emails posted in The Republic of Rumi Newsletter from July 10 to September 27, 2008. It offers a brief background to my book The Republic of Rumi: a Novel of Reality (2007). It was an October morning in 2006. I was staying at a friend's place in Lahore and finishing my breakfast before leaving for the office of Iqbal Academy Pakistan with whom I work as a consultant. Suddenly, an idea flashed across my mind: I don't know how or why. It struck me that there were seven lectures in The Reconstruction of Religious Thought in Islam (1930-34), Iqbal's philosophical work in English prose. Incidentally, there were also seven chapters in Javid Nama (1932), his greatest poetical masterpiece. Did they match? While finishing breakfast, I began comparing the two in my head. Yes, indeed, the two sets were identical. Each lecture in the Reconstruction seemed to be a commentary on the corresponding chapter of Javid Nama! Those familiar with Iqbal Studies would probably understand the significance of this "discovery". The Reconstruction is one of the most problematic books of the 20th Century due to the controversies it has raised and problems supposed to be left "unresolved". Seminars have been conducted exclusively for discussing its contents. Hundreds of articles and papers and scores of books have been written to attack, defend or explain its propositions. Javid Nama, too, is a major work. It has been translated into more than sixteen languages. Preface to its German translation was written by the Nobel laureate Herman Hesse (the author of Sidharta). What I had "discovered" that October morning could affect much this huge bulk of literature. When I shared my observation with M. Suheyl Umar, the Director of Iqbal Academy, he too was moved. Mr. Ahmad Jawaid, the Deputy Director, who had ever been so kind to me, insisted that I should start investigating the idea without delay. 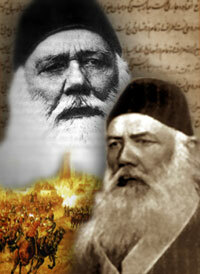 My initial findings were published as The Republic of Rumi: a Novel of Reality in March 2007. This was against the advice of some of my well-wishers who believed that I should take longer. I knew that they were right but still I wanted to go ahead with the publication because further discoveries which I had made in those few months were of such nature that research about them could go on for decades, and not just by me but by several people. I had discovered that the work of Iqbal was not just a collection of books. The nine books of poetry, one book of prose and one pamphlet on which Pakistan was based were the only works which he cared to preserve and hence got them copyrighted (except for the last one which was a public document). It was possible to read these works as a unified whole: a single narrative. This was incredible because Iqbal had published his books over a duration of twenty-three years (from 1915 to 1938) and yet every single line in these books written in three different languages (Persian, Urdu and English) seemed to form a coherent structure. The protagonist of this narrative was the reader himself or herself. The challenge was to find Joseph. 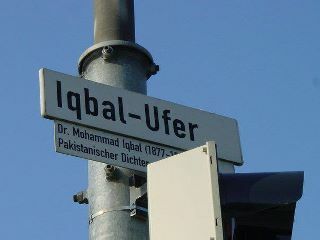 The name appeared frequently in the works of Iqbal. Usually it had been taken as a figure of speech, but after comparing all of its "appearances" I became quite convinced that Iqbal was mentioning something specific – a person, a thing, something which was hidden and would come out at a specific time in the future. You could even tell the characteristics of this "Joseph". For instance, he had got something to do with both Sufism and politics, and so on. So, who was Joseph? That is the search I had carried out in those few weeks since October 2006. 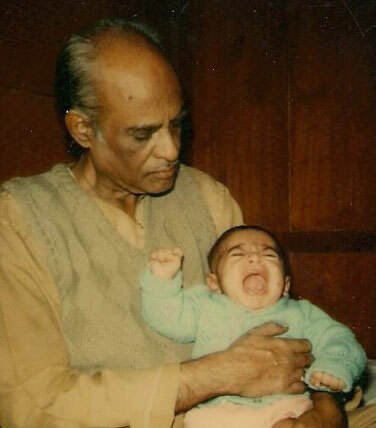 The reason I had then wanted my book to be published quickly was this: I had found Joseph. My book, The Republic of Rumi: a Novel of Reality (2007) attempts only to help the reader solve this mystery. Since this article is not meant to be a plot-spoiler, I won't say here who or what is Joseph, but would rather recommend the readers to turn to my book (it can also be read online for free on my website). As I hope to show in some future post, these aspects are found consistently throughout the works of Iqbal: all sets of five items invariably turn out to be describing the Five Wisdoms, all sets of seven items Seven Stages and all sets of nine items Nine Questions. As far as I know, this kind of coherence has not been claimed for any other writers (although I have discovered it in the works of two more authors since then and have short-listed a few others in whose works I am expecting to find the same phenomenon).